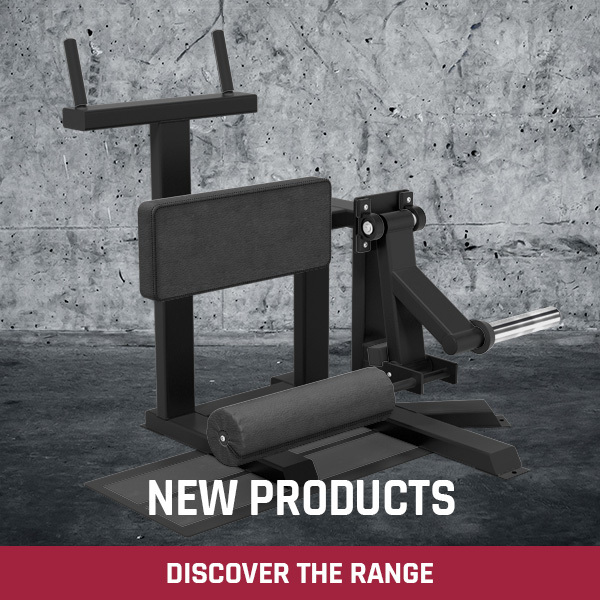 Our new Animal Cage is the heaviest duty, most sophisticated and versatile power rack available – anywhere! 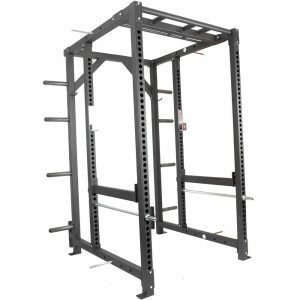 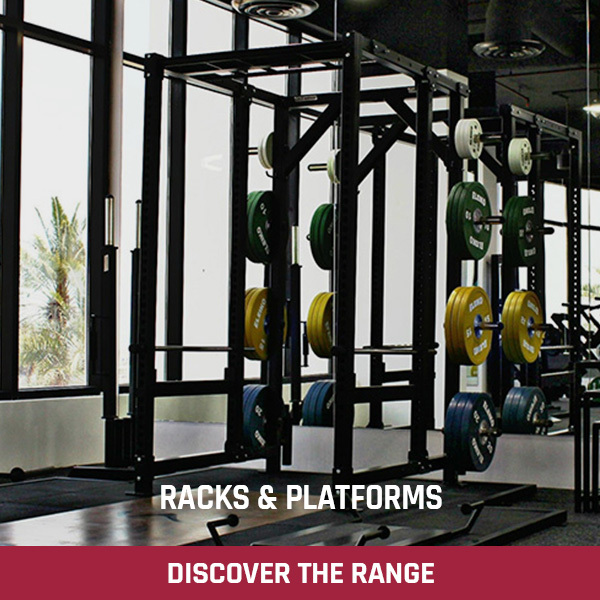 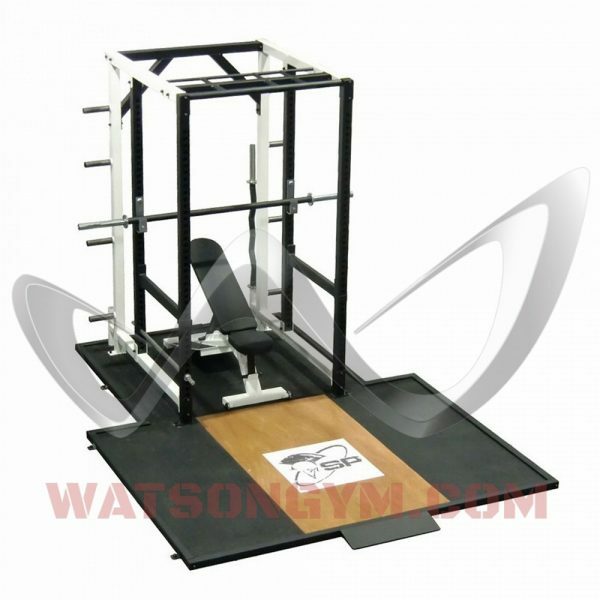 This power rack has everything the most serious athlete could need for the most intense and productive workouts. 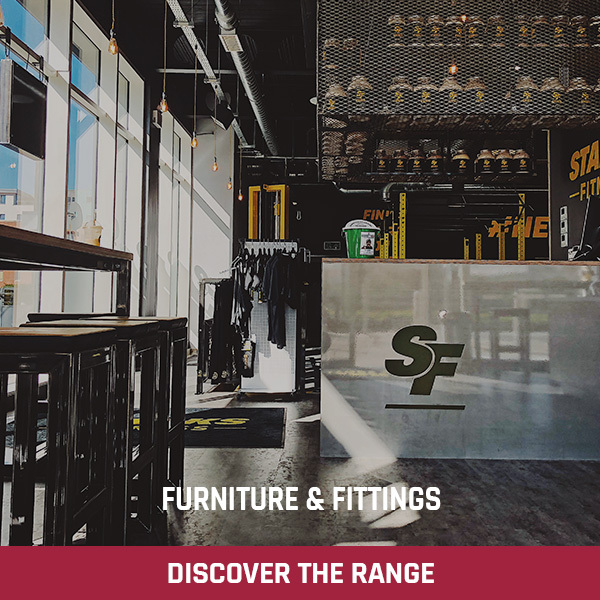 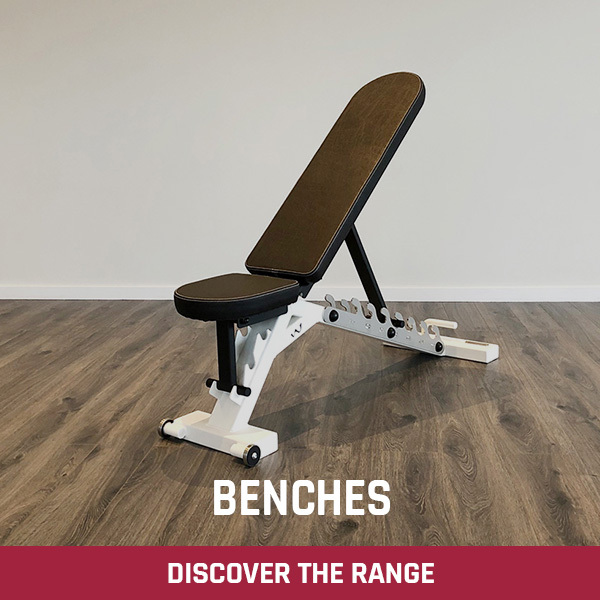 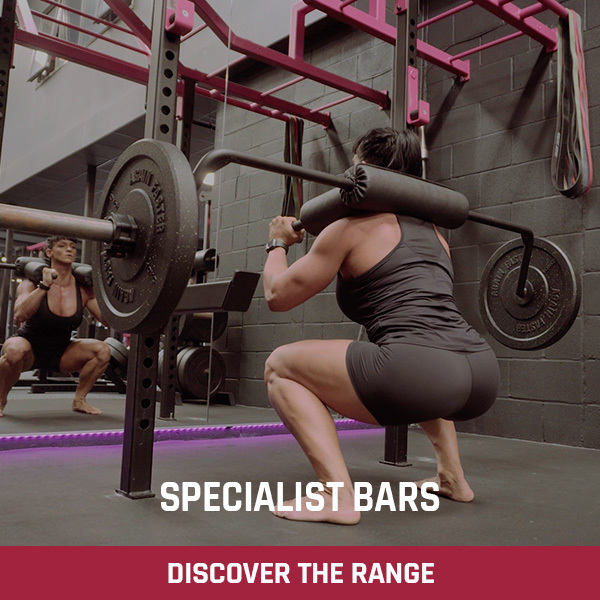 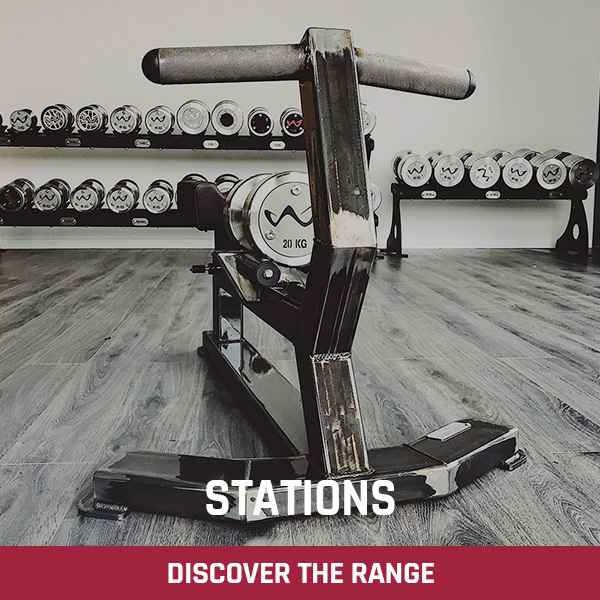 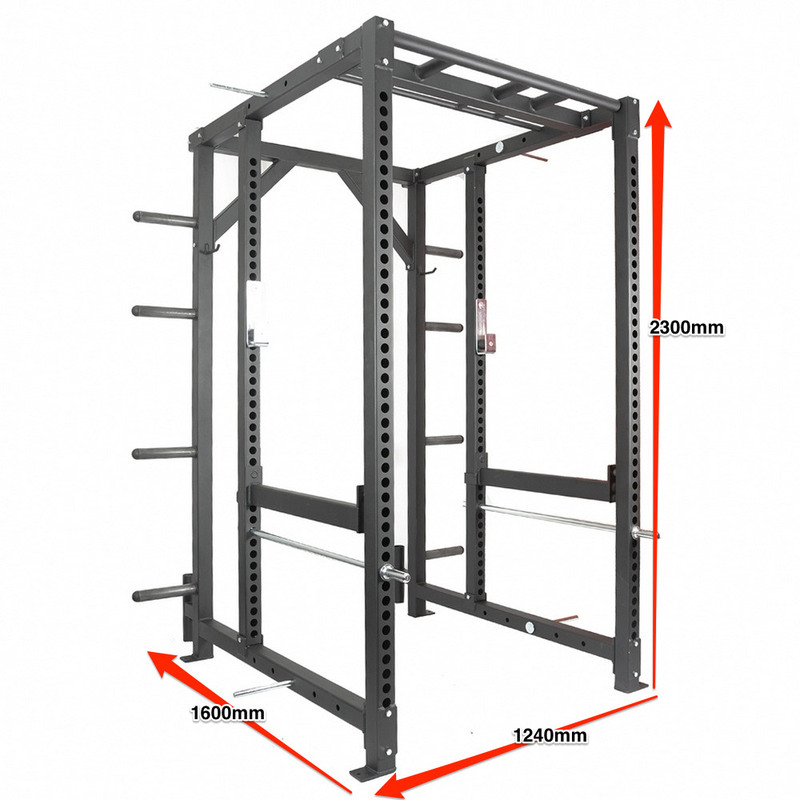 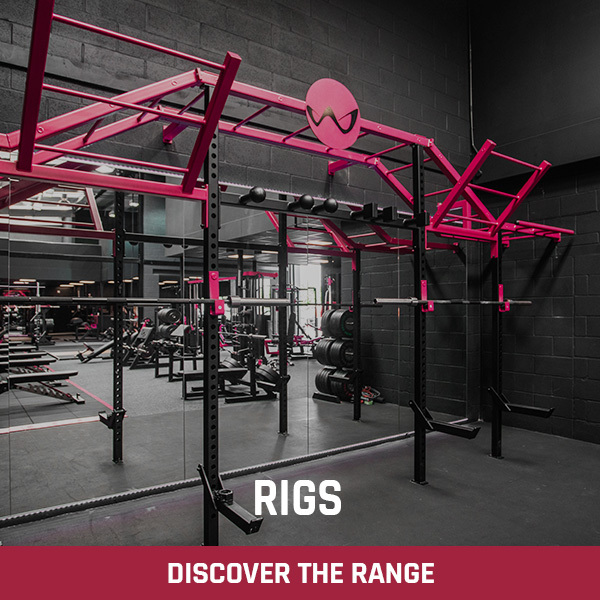 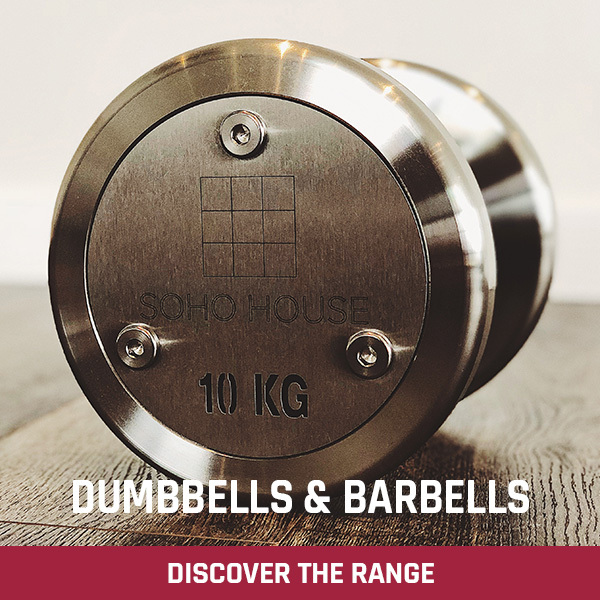 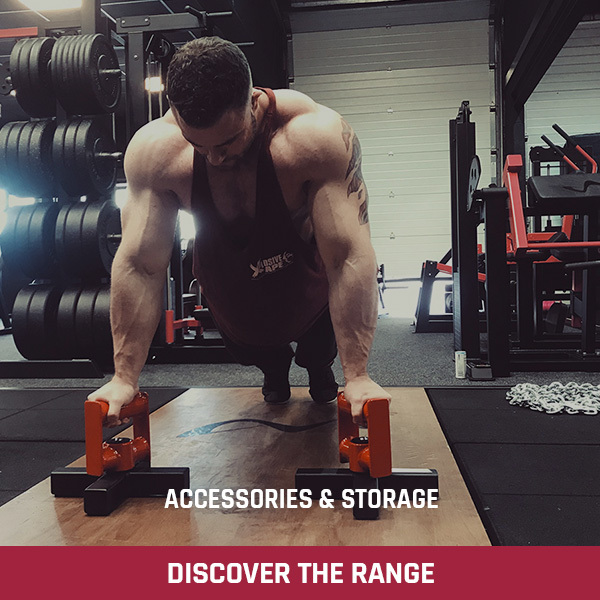 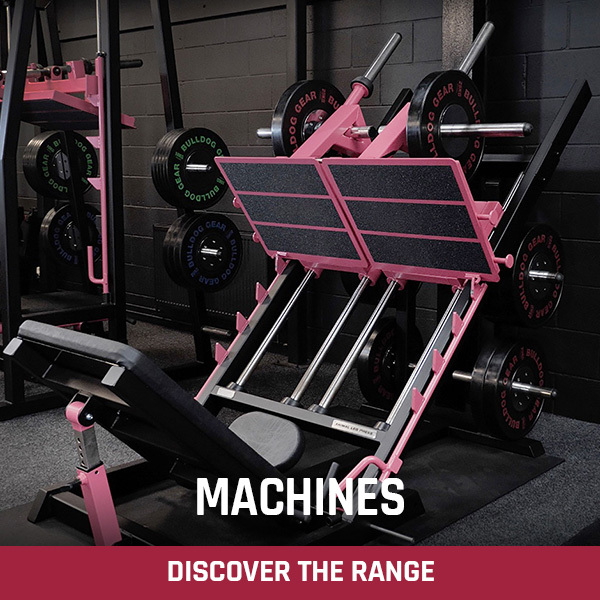 Built from 70 mm x 70 mm heavy gauge box section with 44 lasercut ultra-close holes, this rack is designed for the ultimate in heavy duty, intense workouts. 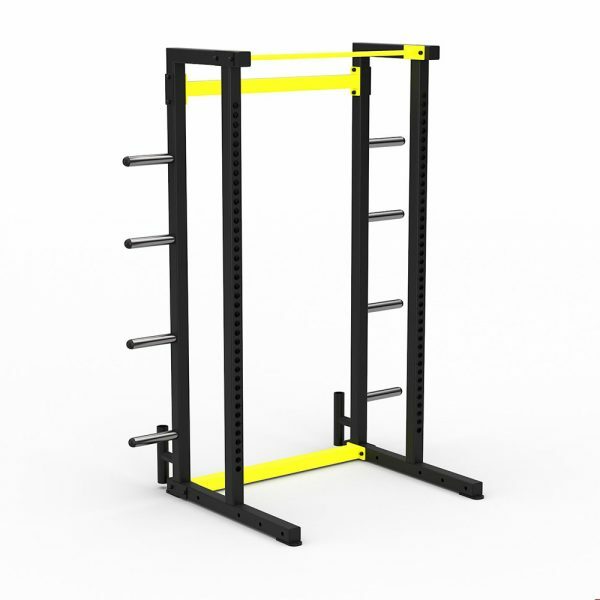 Texas power bar not included.